Velletrani Giorgio & Figli, under the guidance of Giorgio Velletrani, Mirko and Marzia, has developed over the years highly specialized processing techniques, which have allowed considerable commercial development in the field of civil and industrial metal structures, furniture, design and industrial engineering applications. Through a flexible organization and competence of human resources, the Velletrani guarantees efficient customer service, with the assistance and after-sales consulting. The company also is voted to a considerable training direct to resources and to the development of technology. It operates in an environmentally friendly, energy saving and training. The company was founded in 1932, founded Antonio Velletrani’s artisan workshop. Thanks to the professionalism and the constant evolution of the techniques adopted, soon winning a solid reputation among the most prestigious companies in the craft of wrought iron and art buildings. The deep knowledge of steel and experience in the most complex operations, allow to develop projects that, enter into the high sphere of art and design, to meet the need of who is seeking in the steel, as well as excellence, even the pleasure of beauty. This expertise is available to the big and famous Architecture and Engineering companies, to which we are able to offer all the support necessary for designs that require experience, advanced technology and a strong innovative content. 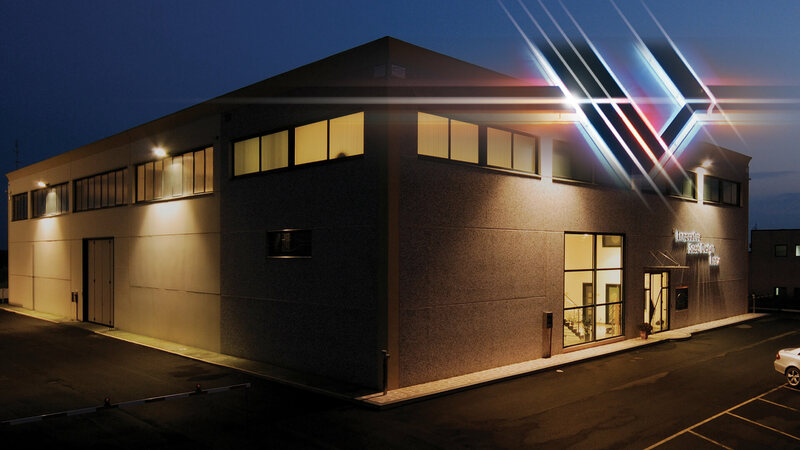 The production cycle is settled in the Ariccia plant, on a covered area of 2,500 sqm, of which 2,200 dedicated to production and 300 for administrative and exhibition areas and, partly, in the plant of Albano Laziale, on a covered area of 1,000 sqm. All stages of production take place in full respect of the environment and in energy saving, thanks to a modern photovoltaic system. Human resources are the backbone of expertise and experience, and for this reason the training and technical modernization are the most important target of Velletrani. 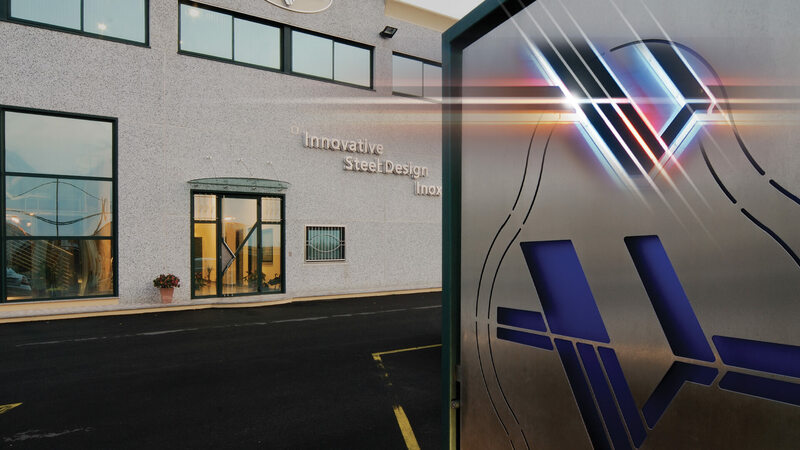 In the same establishment of Ariccia it operates a modern CNC work center for the machining of these new composite materials which, together with thermoforming and sublimation machine, allows to develop any manufacturing product: from the prototype to the final piece.